In life, there are only two types of people, those who can’t see the fun or the point in rom-coms, and those who literally cannot get enough of them. Those who hate the genre will simply never get the fuss and find the whole thing rather cringeworthy at the best of time; others, like yours truly, will defend the humble rom-com until the cows come home, especially if they happen to star the brilliantly versatile and always likeable Reese Witherspoon. 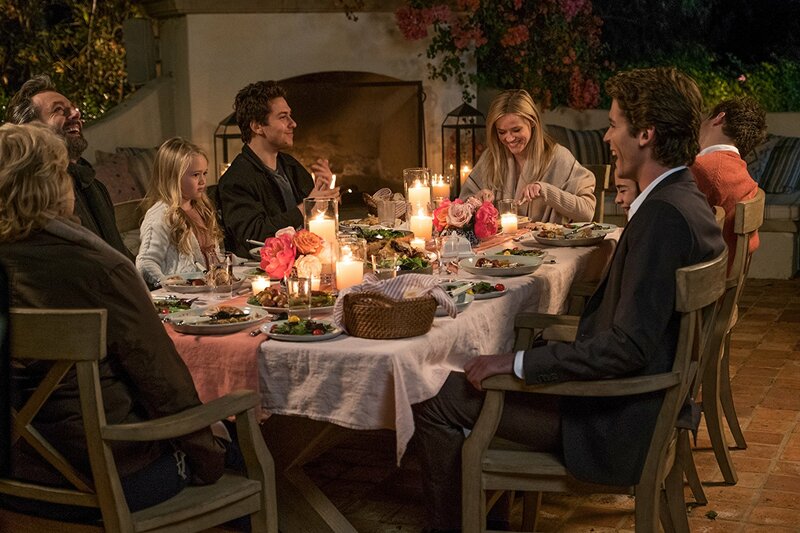 Written and directed by first-time filmmaker Hallie Meyers-Shyer, Home Again is flimsy and somewhat poorly executed farce, which despite its shortcomings managed to be deeply charming and given half a chance will eventually win you over.